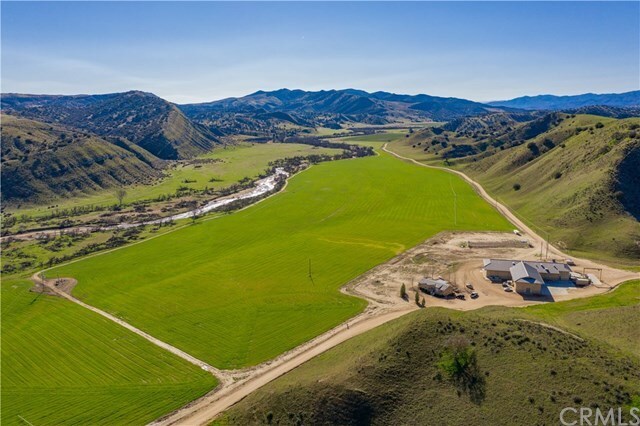 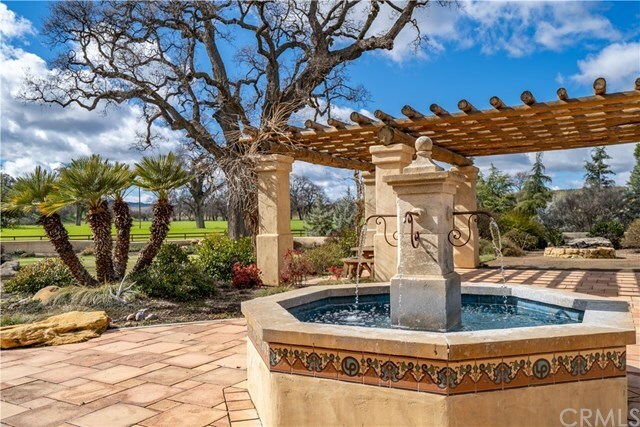 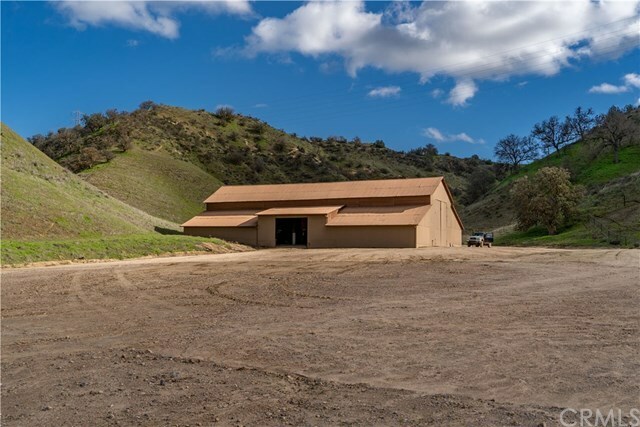 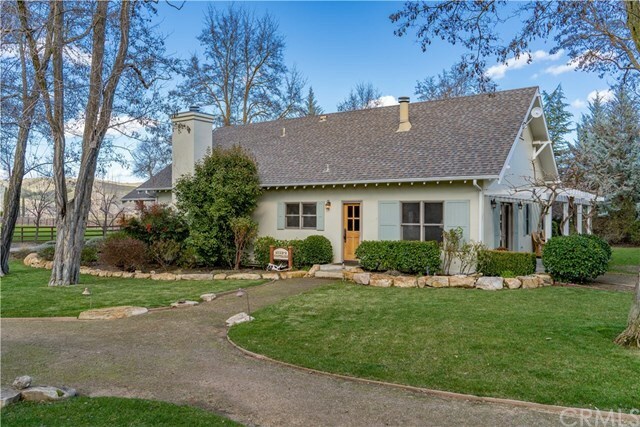 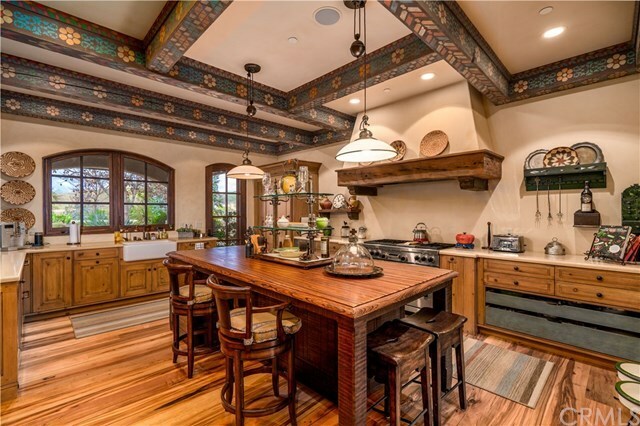 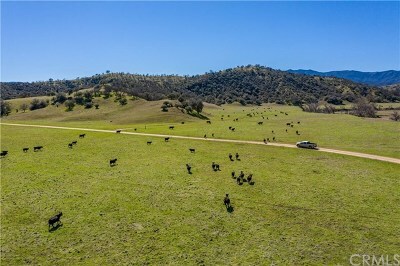 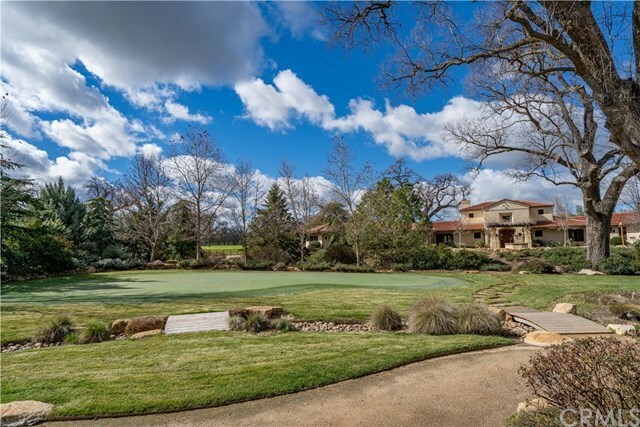 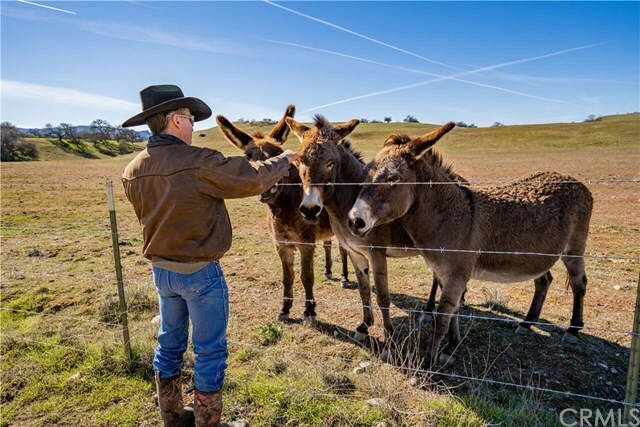 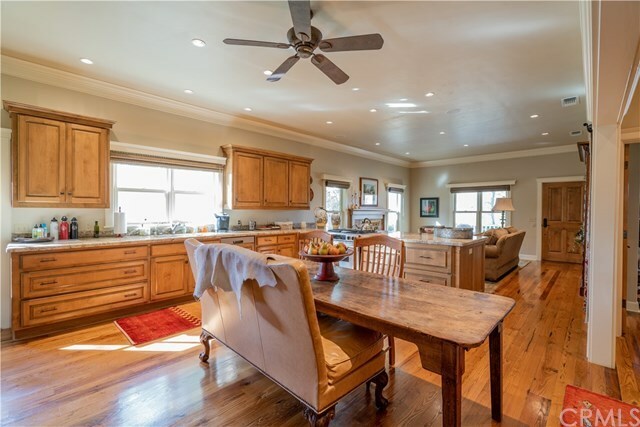 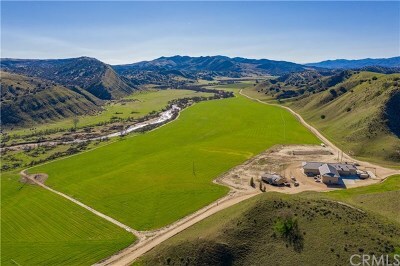 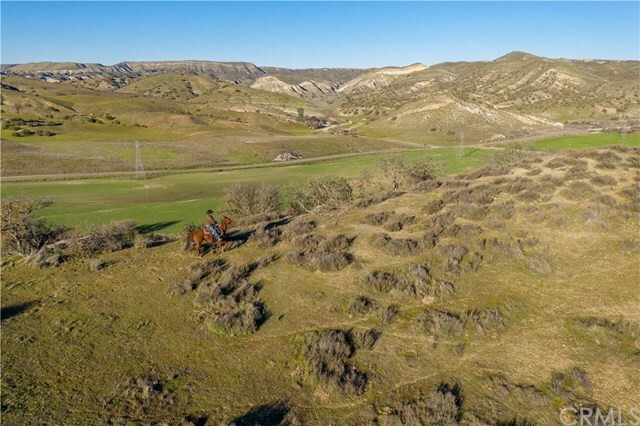 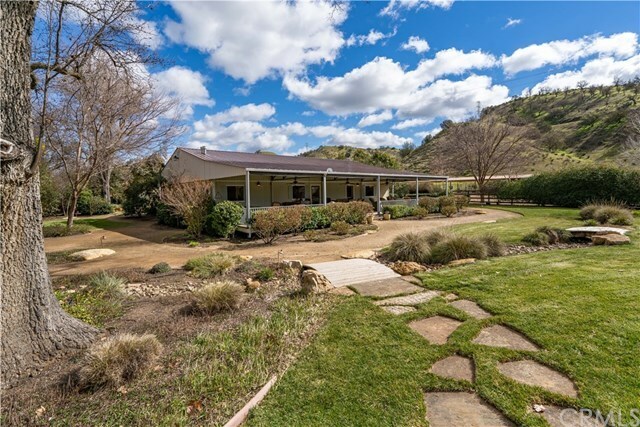 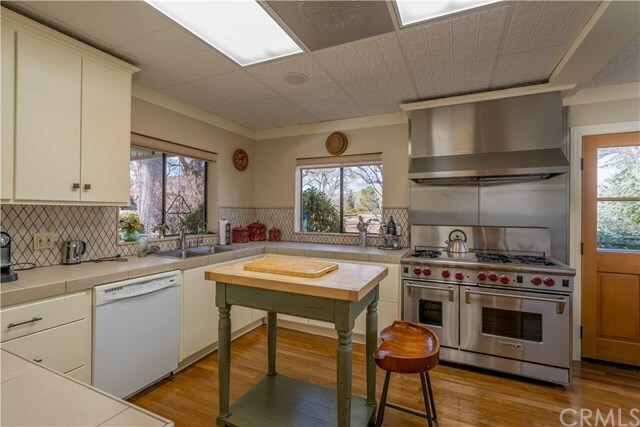 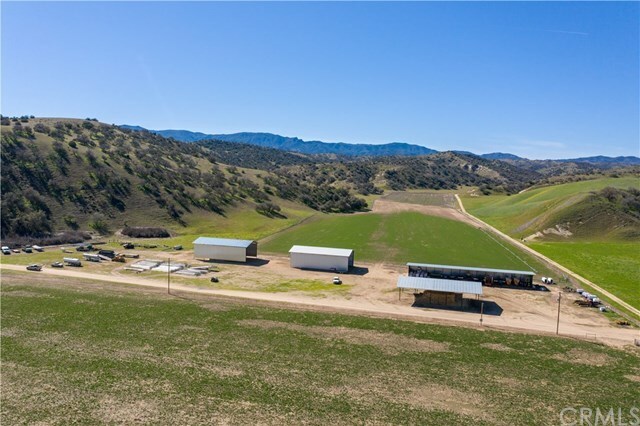 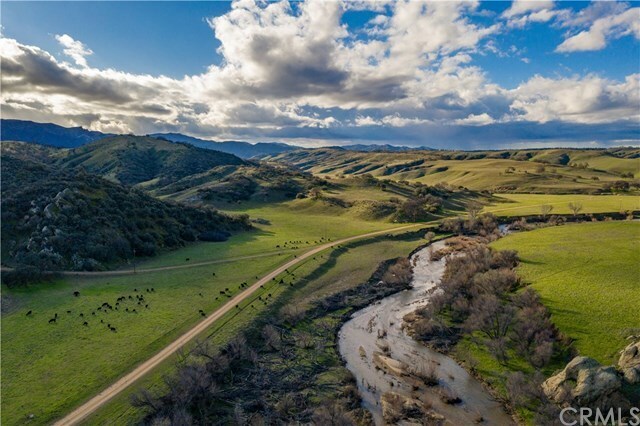 The expansive, 14,750Â±-acre La Panza Ranch with historical significance is a superb, diverse holding east of Santa Margarita on State Highway 58. 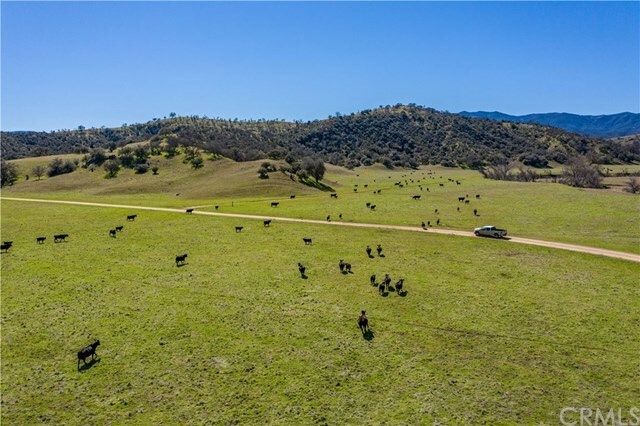 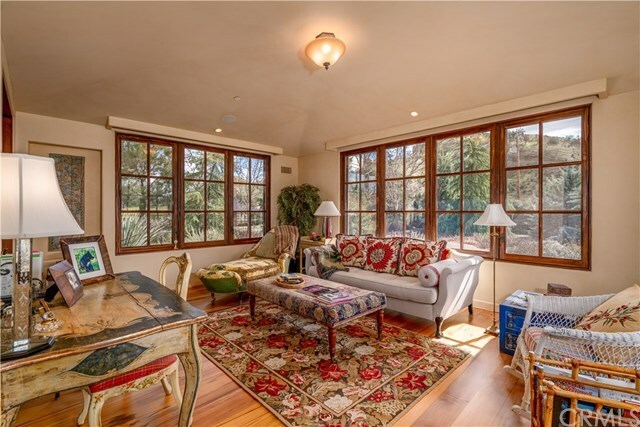 Encompassing lush valleys and rolling hills with plentiful wildlife, picturesque views abound in every direction. 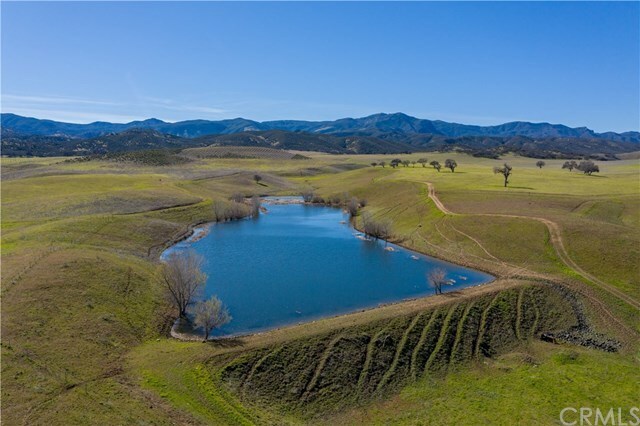 Water is abundant with over 50 wells, 3 reservoirs, 6 springs, and numerous creeks. 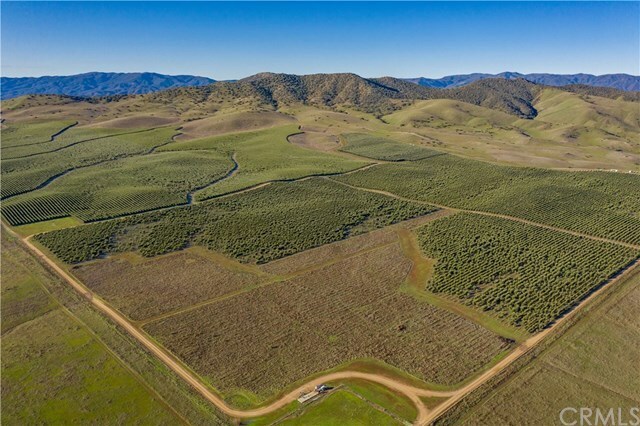 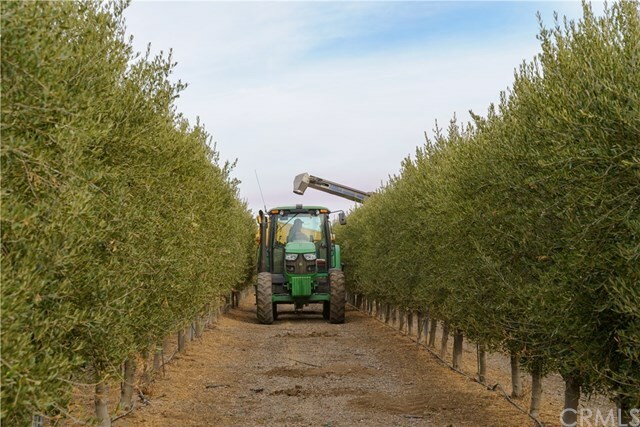 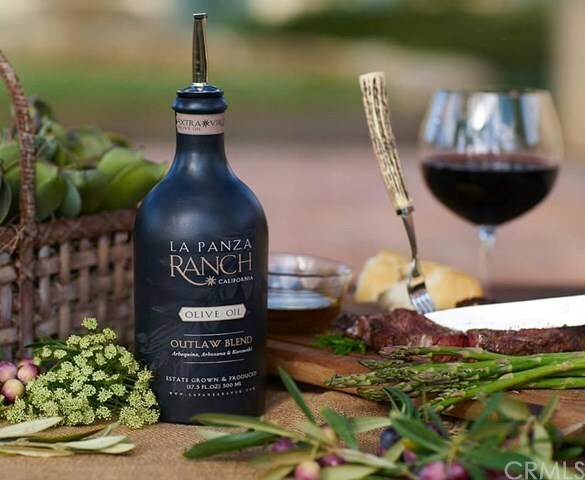 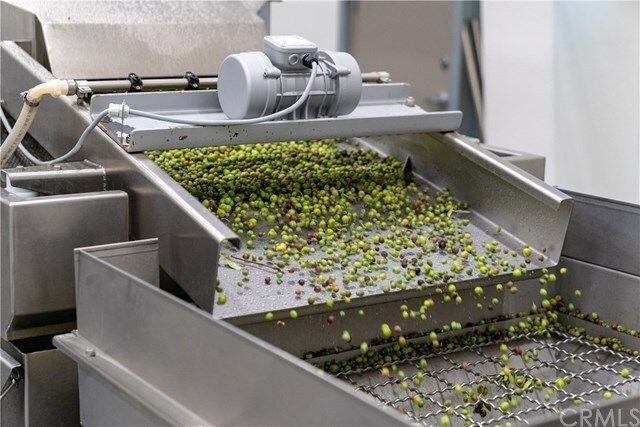 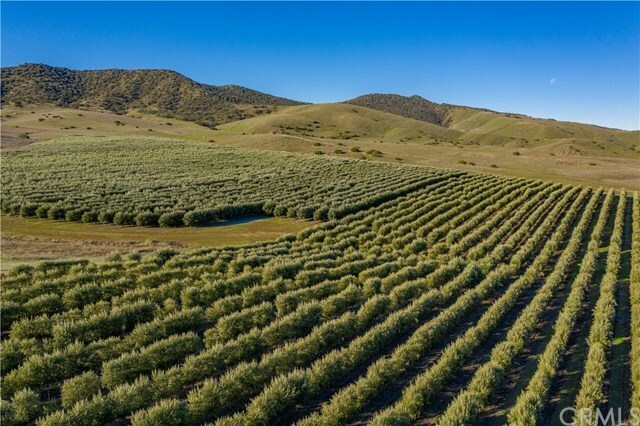 A turn-key operation comprised of 51 certificated parcels under Williamson Act Contract, La Panza Ranch produces a variety of cropsâ101Â± acres of grapes, 200Â± acres of oat hay, 135Â± acres alfalfa, 300Â± acres forage hay, and 280Â± acres olive trees. 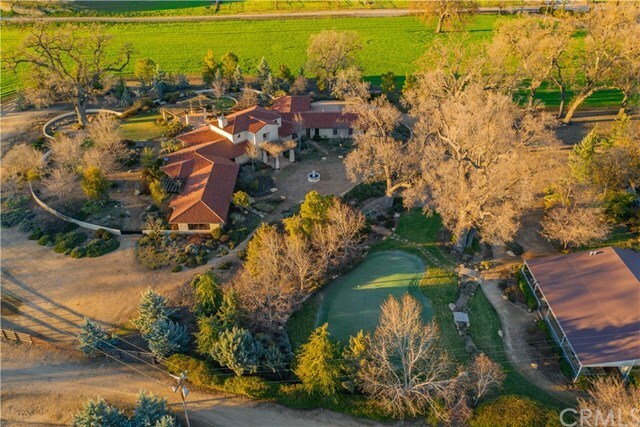 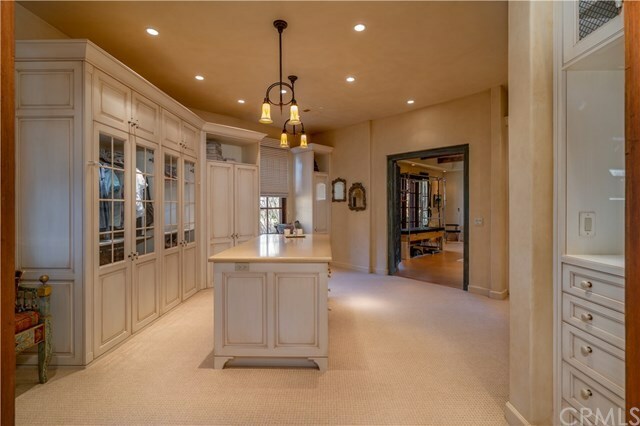 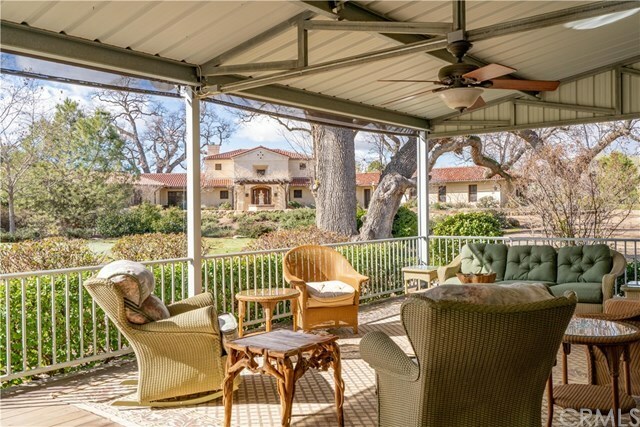 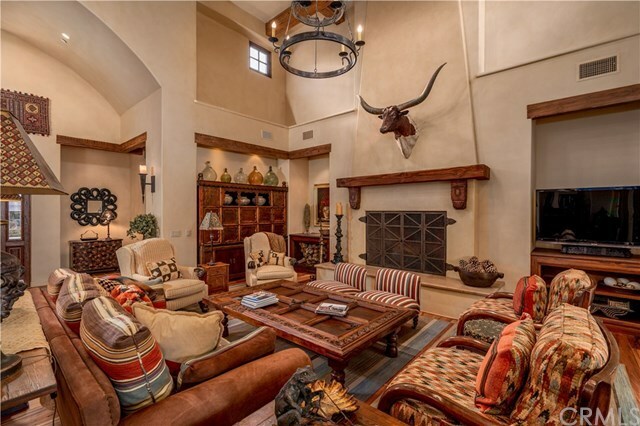 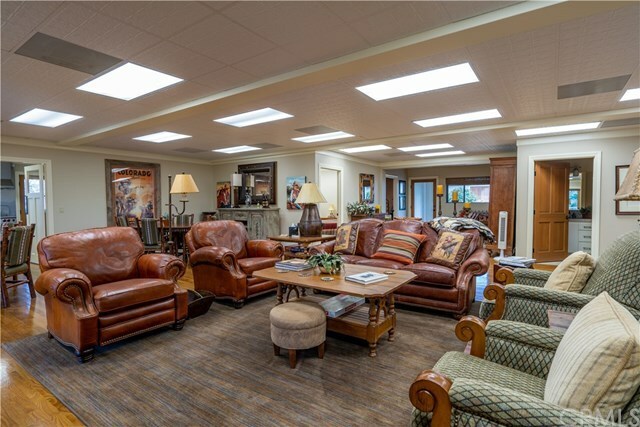 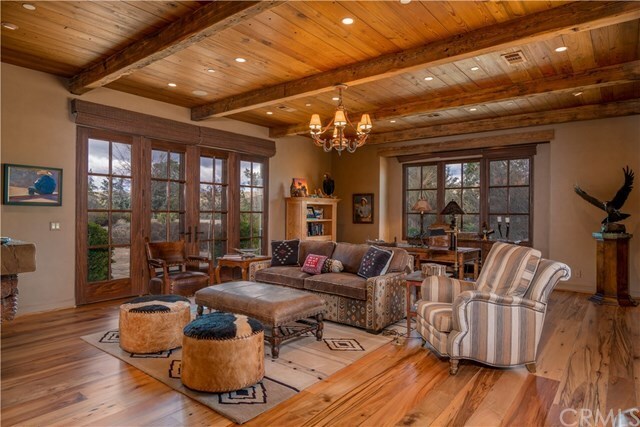 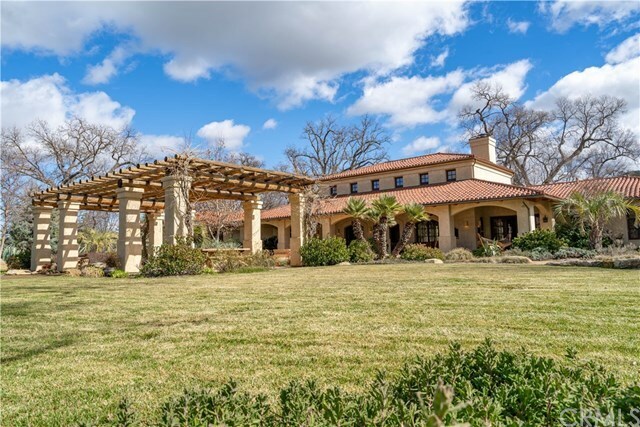 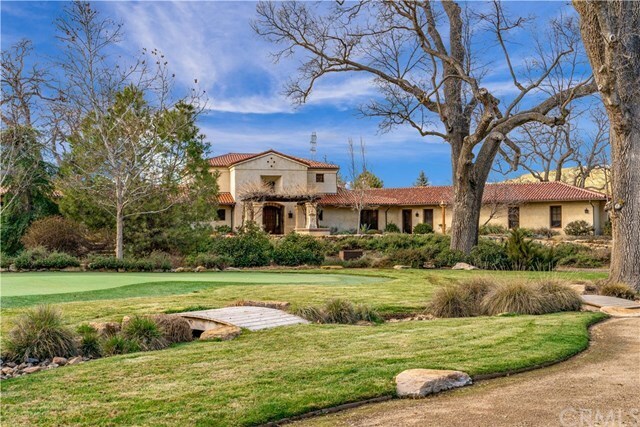 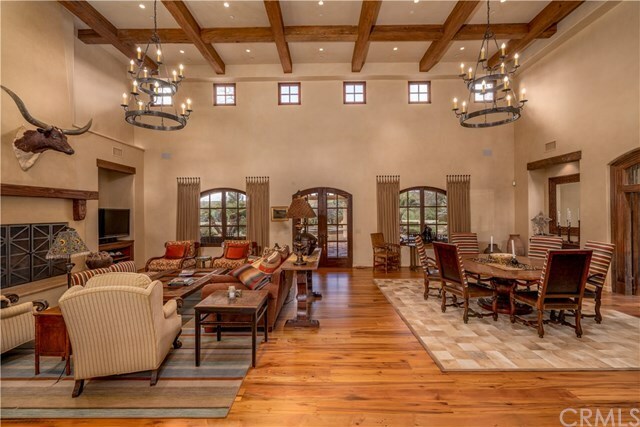 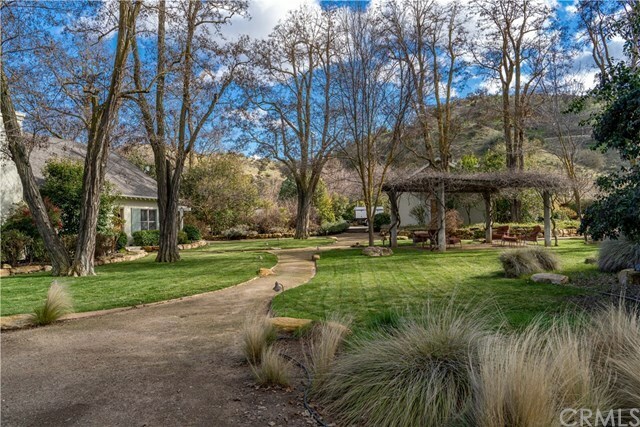 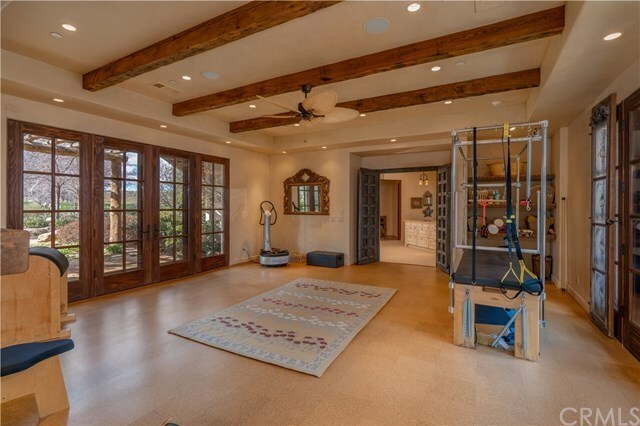 The complex improvements include an elegant, 5,500 square foot hacienda-style main home, guest cottage, bunk house, putting green, helicopter pad, 100 miles of ranch roads, horse barns, hay barns, equipment sheds, extensive fencing, and state of the art olive mill complete with nearby office and ranch managerâs home. 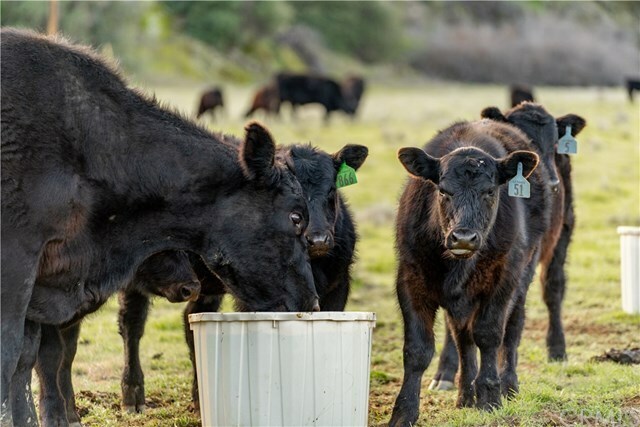 Further, La Panza Ranch currently runs 230 head of cow/calf pairs and offers all necessary infrastructure for a cattle operation including a lease on the adjoining 3,000Â± acre BLM land. 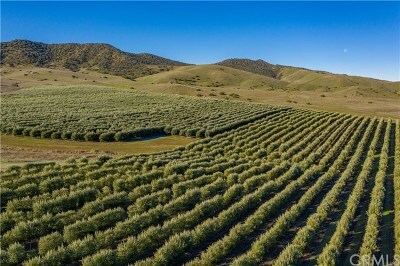 Directions: Highway 58 East to Pozo Road; Turn Right. First entrance on right. 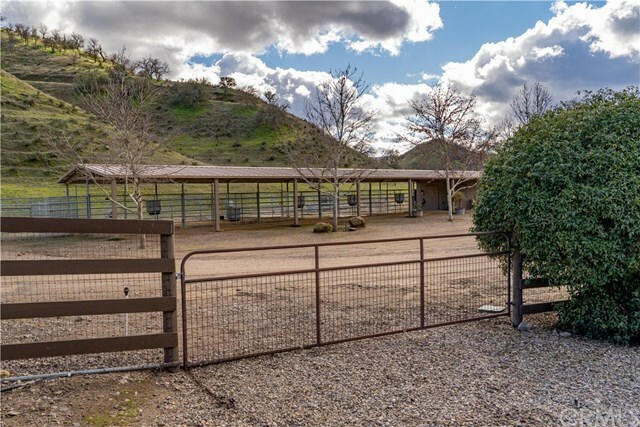 Gate will be locked.